Categories: PHOTOGRAPHS | Tags: black and white photography, cee's photography, chess, games, national parks, outdoors | Permalink. 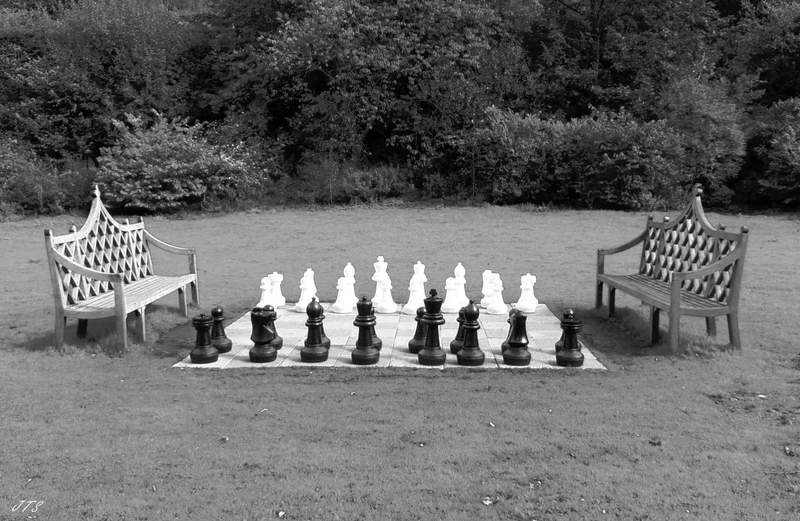 I’ve never understood the fascination with chess…..Excellent photo for this week’s theme. Thanks so much for playing. Lol….no, I’d rather be reading a book. Lol, yes, now you mention it! Well spotted. Thank you so much.